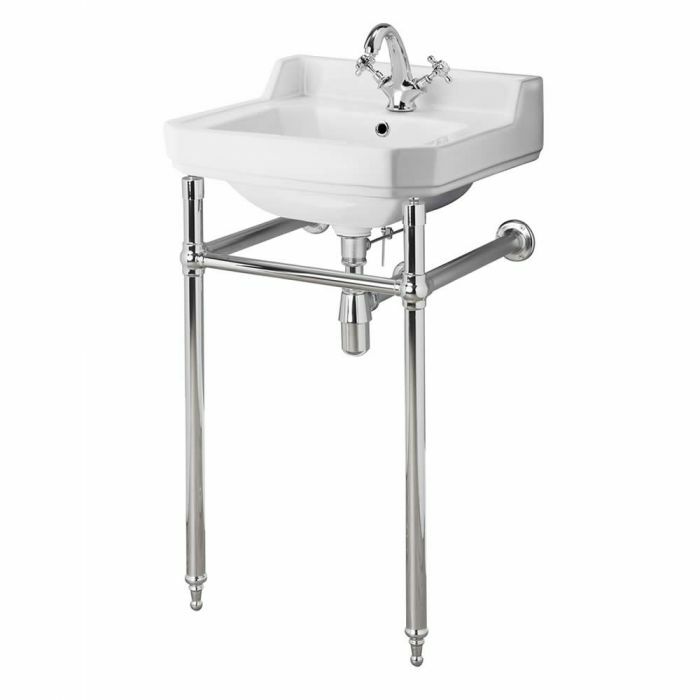 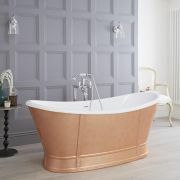 Bring stunning traditional style to your bathroom with the Milano Richmond 560mm basin and washstand. 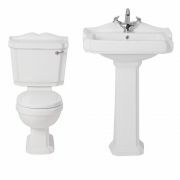 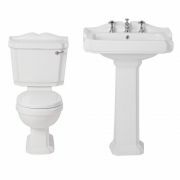 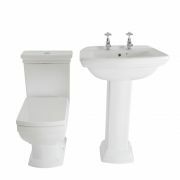 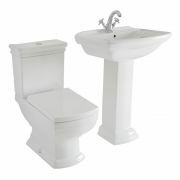 Incorporating plenty of wash space, the Richmond basin features a timeless and elegant design. 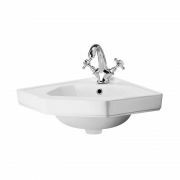 It has been made from high quality ceramic with a hard-wearing white glazed finish that’s easy to clean. 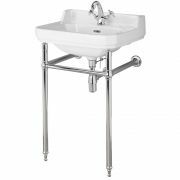 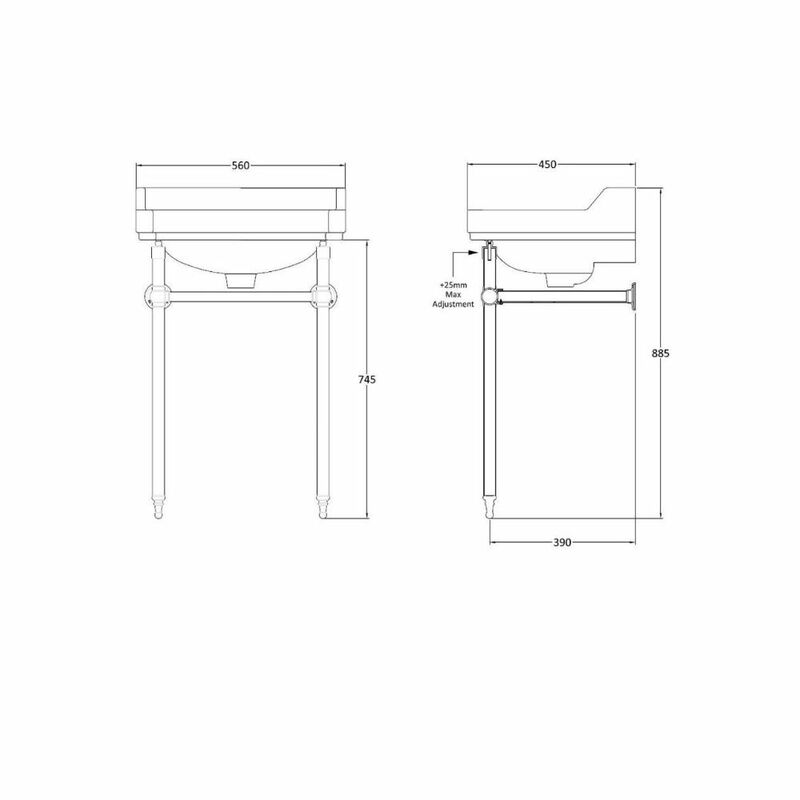 The washstand has a solid brass construction and a durable chrome finish that blends seamlessly in with any bathroom décor. 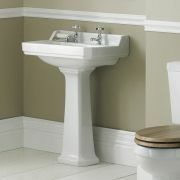 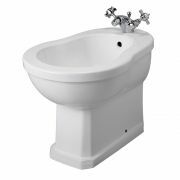 The basin has one tap-hole, so why not choose from any of our traditional style mono basin taps to complete the look?